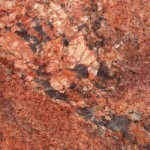 Is an igneous rock. 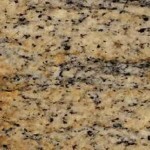 At one time during its development, it was melted like volcanic lava. 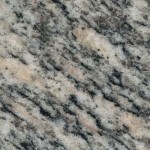 Unlike lava however, granite never reached the surface. 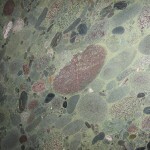 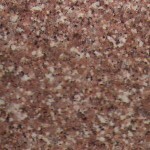 It remained trapped inside where it cooled and crystallized, resulting in a very uniform, speckled stone that ranges in color browns, grays ,reds and pinks. 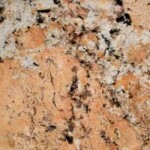 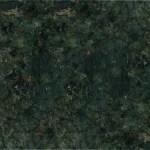 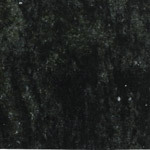 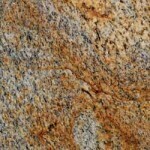 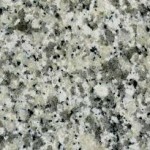 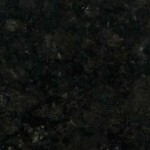 Granite is striking and very durable. 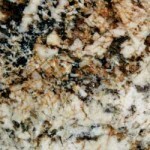 Granite is the most durable of the stone surfaces, which makes it the best choice for a worry-free countertop. 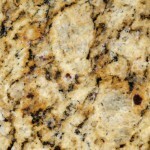 It is extremely durable, stain resistant and easy to care for. 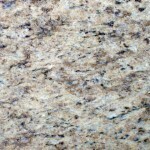 It is chip resistant and is unlikely to crack or scratch during normal use. 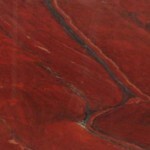 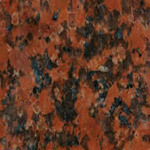 It is ideal for kitchens, counters, bar tops, dining tables, floor and wall covering, stairway, waterfall or planter.